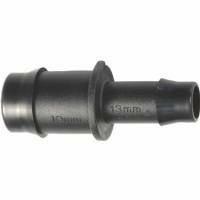 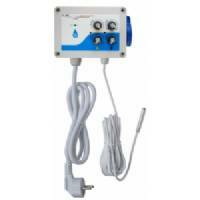 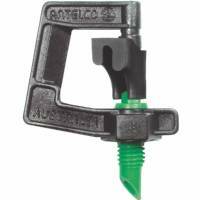 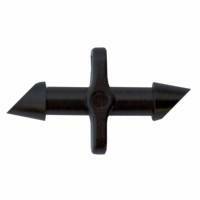 Blumat Irrigation tools & accessories for drippers systems. 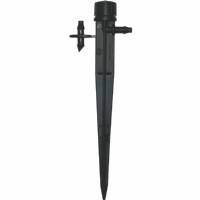 Irrigation Tools And Items Are Essential For Creating Your Own Drippers And Creating A Custom Built Irrigation Systems. 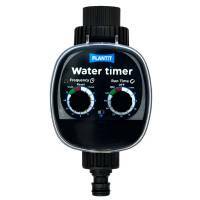 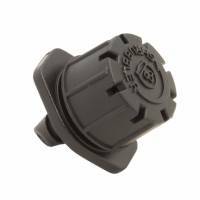 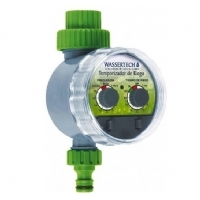 The PLANT!T Water Timer is ideal for watering allotments, lawns, garden, shrubs, pots, hanging baskets,patio irrigation, roof garden, holiday watering and sprinkler. 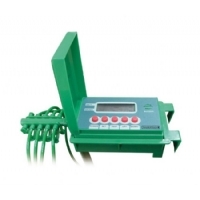 This Automatic Irrigation system is able to irrigate automatically up to 10 plants even when you are not at home. 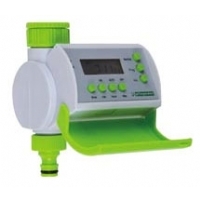 Choice of 15 programs.Up to 8 cycles per day at times of your choice.Water timing from 1 minute to 11 hours and 59 minutes.Low battery indicator.Powered by one 9V alkaline battery (not included). 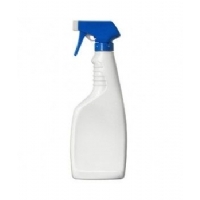 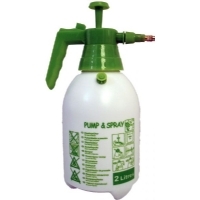 Gardening Spray Bottle- Ideal for gardening & dispensing nutrients directly on the leaves of your plants. 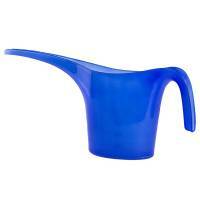 Measurable pelican watering can with 2 liter capacity, perfect for irrigating plants in your balcony or in your terrace. 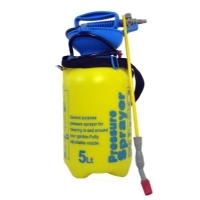 Ideal to spray water on the plants of your garden or pesticides and insecticides in a a very short time. 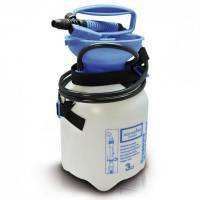 It contains a 2-liter tank and maintains the charge pressure for a long time. 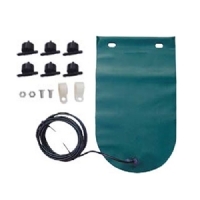 Drip irrigation kit with 12,5Lt Water Bag and 6 adjustable water flow dripper. 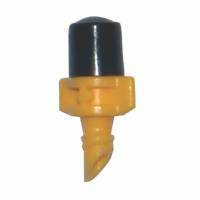 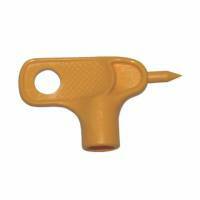 360° Dripper on Stake (0-33 L/h), adjustable flow dripper in durable plastic material.